Your industry will employ drones sooner than you think. Find out how so you are not left behind. Paul and his team specialise in helping organisations to act more strategically and implement effective, sustainable drone integration practices for businesses. His vision is to provide easy knowledge enabling everyone to start using drone technology in a way that realizes its best potential for their individual businesses and enterprises. 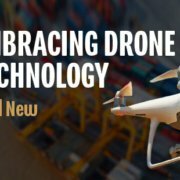 An early adopter and believer in the drone economy, Paul began his journey with drones five years ago, after commencing and establishing a successful executive career. 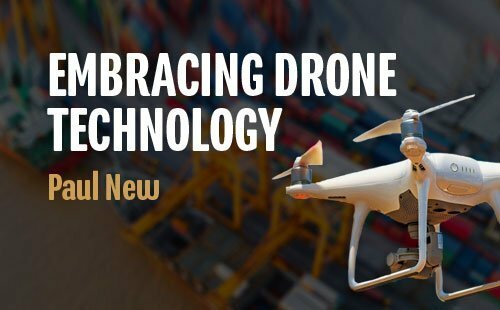 Paul’s daily role at The Institute for Drone Technology™ is to grow the company and assist like-minded visionaries to realise the vast potential of drone technology. 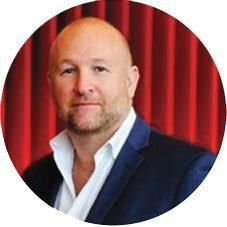 With Paul’s unique skillset he has dynamically built global relationships across the industry, and regularly contributes to publications, emerging as a much-requested contributor and commentator on the integration of drone technology into enterprises and industries. What professional indemnity insurance limit is adequate? Family Ski Adventure – Austbrokers to the rescue!